Kenya’s world record holder and defending champion Eliud Kipchoge will return to the London Marathon this year, setting up a mouth-watering clash with Britain’s Mo Farah. Kipchoge made it three wins from as many appearances at the London Marathon last year, finishing more than two minutes clear of European record holder Farah, who came third in his first year since retiring from the track to focus on marathon in 2017. 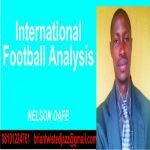 While Farah went on to win his maiden marathon title in Chicago, Kipchoge shattered the world record by 78 seconds as he completed the Berlin Marathon in two hours, one minute and 39 seconds. 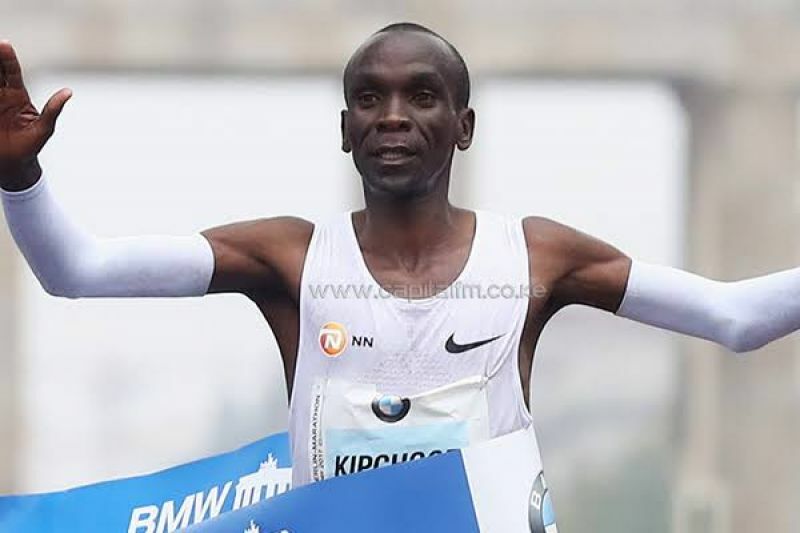 Kipchoge, 34, and Farah, 35, are currently joint leaders of the World Marathon Majors Series XII and could seal the title with a victory in London. “I had a memorable 2018, winning the Virgin Money London Marathon and then setting a new world record at the Berlin Marathon. I’m hoping that 2019 is just as good to me. “We will see two absolute legends of distance running competing over 26.2 miles of roads in the greatest marathon in the world,” London Marathon’s event director Hugh Brasher said.